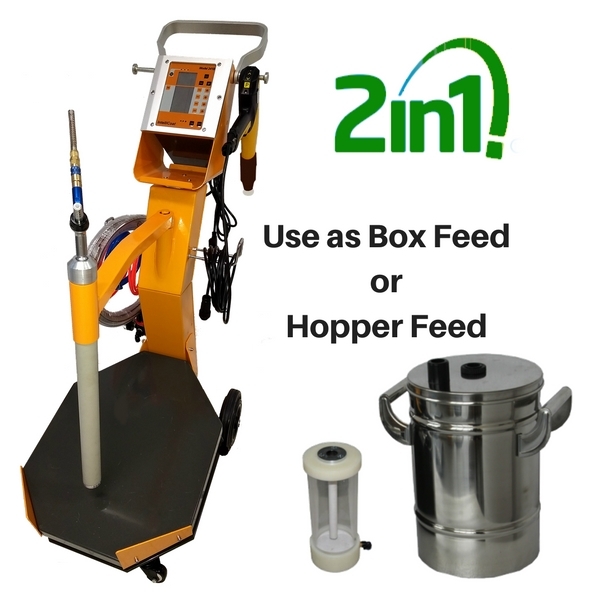 IntelliCoat’ s new 2-in-1 Powder Coating Gun Package gives you the best of both worlds by combining the functions of a box feed gun and a hopper feed gun together into one easy to use factory-matched system. Literally two machines in one, it’s the perfect setup for the powder coating shop that handles different types and sizes of jobs on a daily basis. 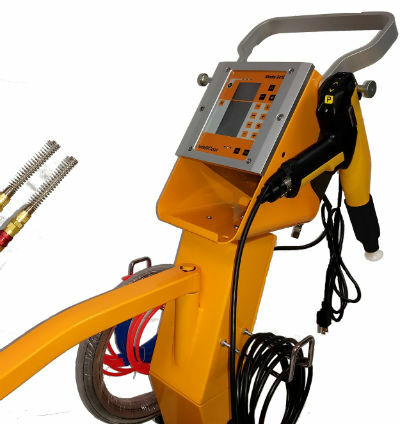 From flat work to fenders or machined parts to metallic’ s and textured powders, the 2-in-1 can handle any job that comes through your shops door with ease. 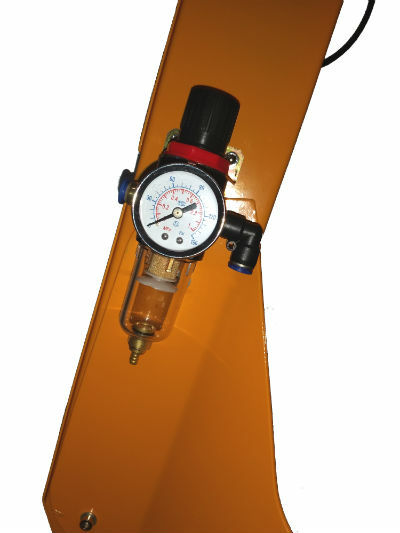 This machine features our digital control valve technology for fast and precise adjustment that ensures that what you set at the controller comes out of the gun. With its 4 micro processor LCD digital controller, changing from box mode to hopper mode is push button simple and takes under 2 minutes. Just press the hopper mode button, load the hopper, plug it in and you’re ready to go. 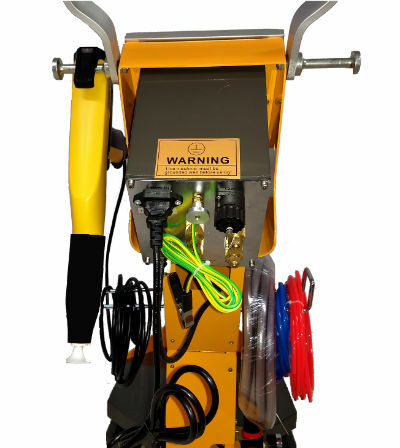 IntelliCoat’ s 2-in-1 Powder Coating Gun Package ships with 2 different sizes of hoppers to handle any type of powder and any size job. The 2 liter organic glass mini hopper is perfect shooting metallic’s and for quick jobs like a set of rims or fenders. 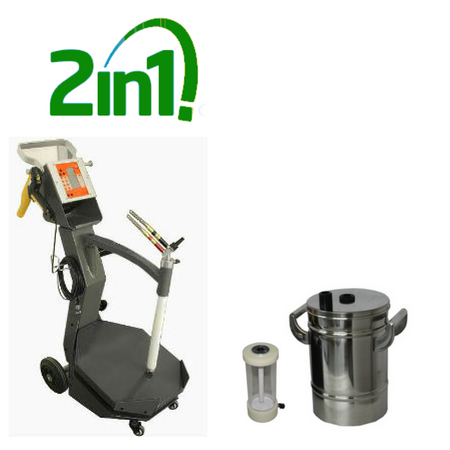 The 10 liter stainless steel hopper holds 5 to 8 lbs. of powder and is ideal for those larger jobs. Program and powder flow changes are fast and easy too. Just press the “P” button to move between coating modes. and use the handy up and down arrows for adjusting powder flow as you coat. Up to 23 recipes can be stored in the controllers memory. 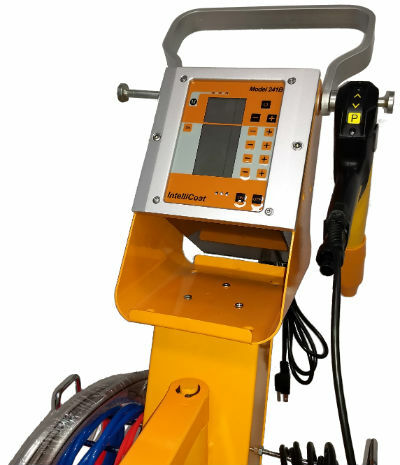 The IntelliCoat 2 in 1 machine is a fully duty commercial grade system that puts out a true 100Kv of powder charge at the tip. Your IntelliCoat 2 in 1 system will ship for free, carefully packaged and directly from our factory in China to your door by Fed-Ex. (Please allow approximately 7 to 10 days to receive your order.) 10 minutes of simple nut and bolt assembly is required and a video detailing assembly is provided. Every IntelliCoat system is backed by our backed by a full 5 year factory warranty. Should your system ever fail to operate, a simple phone call to us and a UPS truck is all that’s needed to get you back-up and running fast with our U.S. Based parts and service. 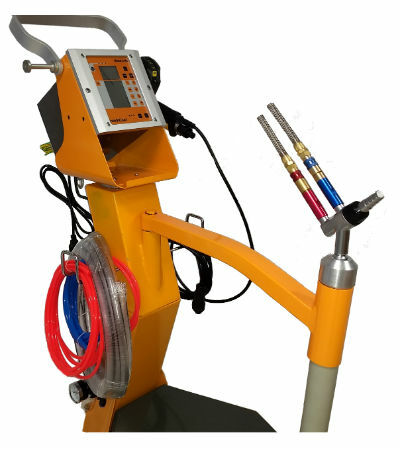 1- Complete Model 241B Box Feed Powder Coating System with gun, controller, stand, hoses, cables, and connectors. All prices are U.S.D. and payment in full is required before shipment. Orders that are placed online and are paid for by Bank Wire Transfer (BAC) instead of a Credit or Debit Card will receive an extra $100 discount. Simply enter coupon code “wire” at checkout and select ” Direct Bank Wire Transfer” at checkout. All other terms apply.